I am delighted to announce that Minister Michael Ring has allocated a massive €3.8 million under this year’s Rural Regeneration Development Fund to the Community Field Project in Murroe- the highest allocation of funding in the country. I wish to pay tribute to the Community Field Project team and compliment them on their foresight and professional manner in which they put together this project. I was delighted to come on board with this project and to work with the Community Field Project Team to ensure this funding was delivered. The funding will provide for the construction of a new community building for Murroe-Boher and the surrounding community. The Community Hall will include sporting facilities, meeting rooms, office space, a community café and an enterprise space. 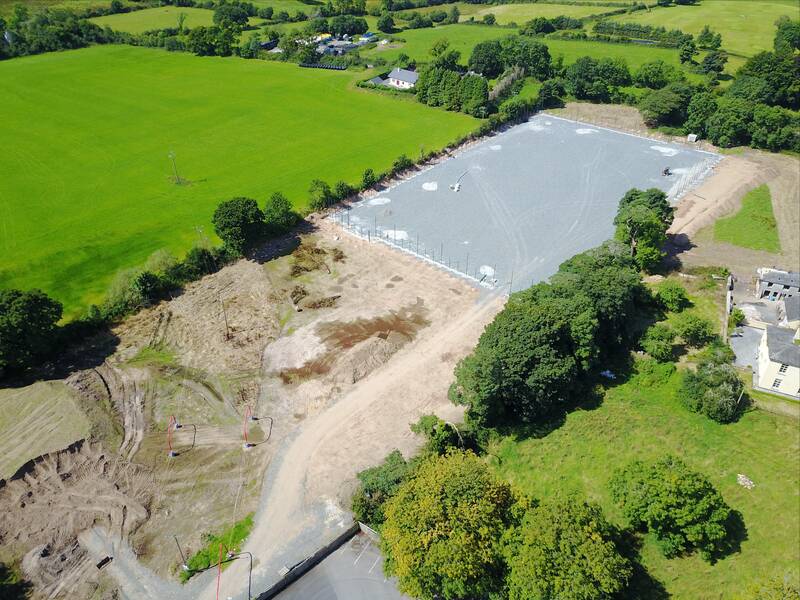 This may be of interest to anyone local to Murroe & Boher, who would like to work in the new Murroe Wood Park development including our 4G multi-sport pitch. General operative in a community park and sports facility. We are delighted to announce that Minister Michael Ring TD, Minister for Rural and Community Development will be visiting Murroe tomorrow afternoon, 20th April at 2.30pm. He will be visiting the Murroe Wood Park Development and we can’t wait to show him our all-weather pitch and soon-to-be opened walkway. The walkway is being part-funded by the Town & Village Renewal Scheme, which was overseen by Minister Ring’s Department. We are very grateful that Minister chose our walkway to fund & this walkway is going to be an amazing addition to the village of Murroe. We would like the people of Murroe, who are available, to please come to Croker’s Pub tomorrow afternoon, to show how much we appreciate our village & the support it has received. Thank You. Murroe/Boher is getting a skatepark! The people of Murroe/Boher asked for an all-weather pitch and we delivered. The people of Murroe/Boher asked for a walking track and this will be opened by June. Now, we are delighted to announce that the skateboard park wanted by the people of Murroe/Boher, will be built. With thanks to Ballyhoura Development CLG. and Leader funding, we will be receiving a grant of over €127,000 (subject to contract) towards our skatepark. We will be fundraising in the near future & we would appreciate your support towards our amazing Murroe Wood Park Development. Thank you. There has been lots of work happening in the Community Field this week. The pitch’s perimeter fence has been put up and the pitch has been levelled. The shock pads are awaiting the arrival of 4G carpet to cover the pitch. The carpet will be marked for full size rugby, soccer and underage GAA matches. The pitch will also be able to be divided into 3 smaller training pitches for all sports. We are waiting on the results of the Sports Capital Grant, which, if we are successful in receiving, will enable us to complete the phase 1 of our community field project. 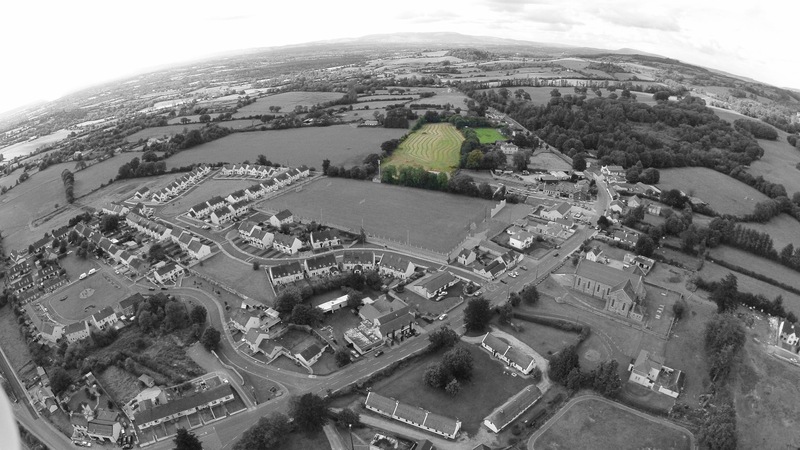 For any queries on the Community Field Project, please e-mail info@murroewoodpark.ie & we will be happy to discuss them with you. The Murroe Wood Park Team. 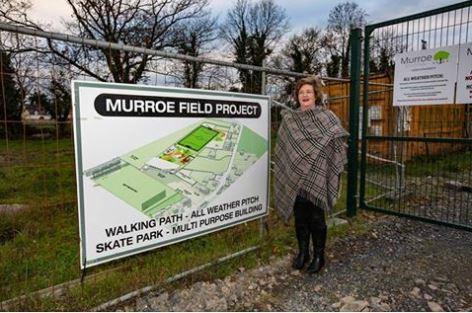 We are delighted to announce that Murroe Wood Park CLG, the body established to oversee the development of the Murroe Field Project, has been awarded €1000 from the Communities Facilities Scheme by the Department of Housing, Planning & Local Government. This funding will help provide seating along the community walkway. 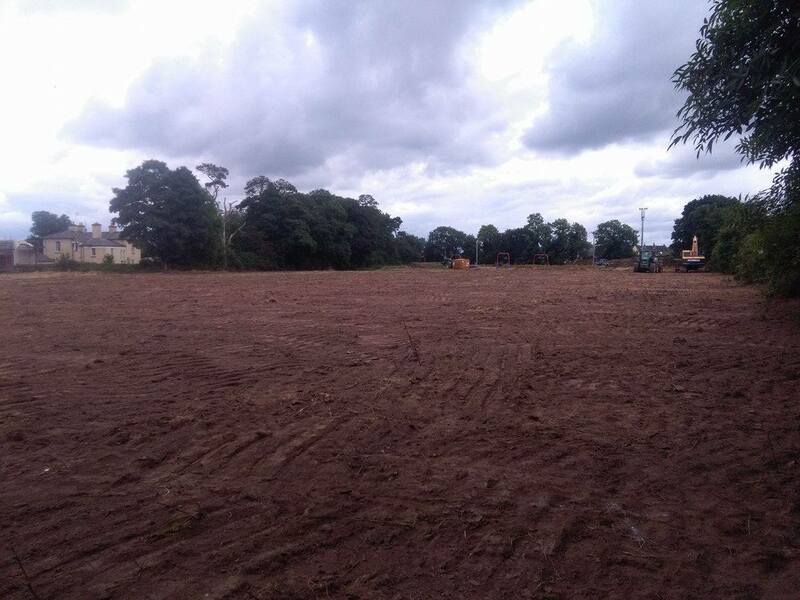 Murroe Wood Park is also awaiting the outcome of three other very substantial grant applications which would provide the remaining funds required to complete Phases 1 and 2 of the Field Project. Please keep your fingers crossed for a positive result! It’s finally happening, folks: Construction of Phase 1 of our Community Field Project got underway this week. This phase seeks to put in place our all-weather pitch and community walkway. All going well, these facilities should be ready to go by September. Thank you to everyone who has helped us get to this point, particularly through the various fundraising events over the past few years. 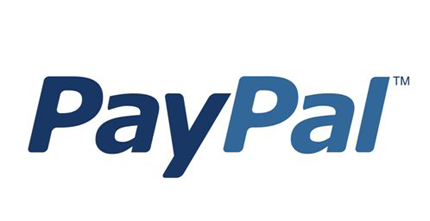 And while we’re on the subject, the legends involved in the recent Strictly Come Dancing event will be presenting their cheque for the monies raised to the Murroe Wood Park board on Friday, July 7th, in the Valley Inn. More info to follow. What could turn out to be the greatest night in the history of Murroe-Boher Parish! 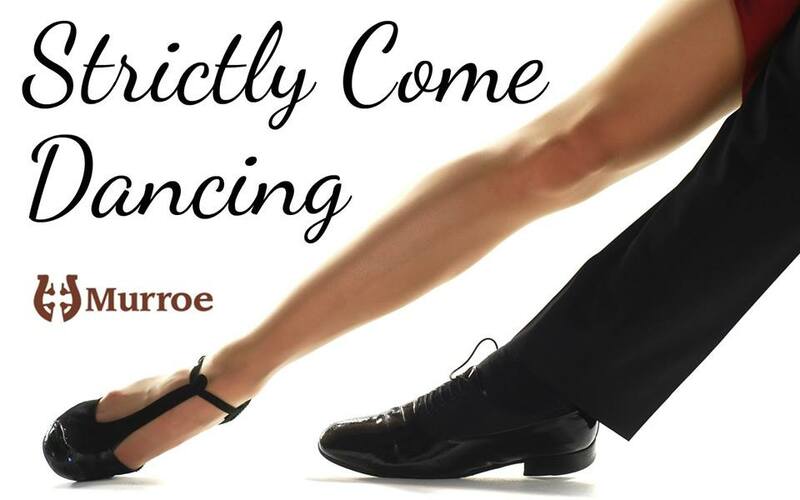 The Strictly Come Dancing extravaganza in the South Court Hotel, Raheen on Saturday April 29th is gathering pace. This event is in aid of the new Park development and looks like an occasion that nobody can afford to miss. Our 38 dancers are practicing like professionals! The celebrity Judges are primed. Our two MCs are chomping at the bit. The committee members are working day and night to achieve the perfect occasion for everybody. Tickets are on sale now in all the Local Shops, Post office & Denis Holmes Showrooms or Ciara Walsh (087) 6280019 or any committee member. The dancers are looking for your votes right now. They have voting cards. Even if you cannot make it on the night you can still vote for your favourite couple online anytime at www.ifundraise.ie/strictlymurroe A bus will run from Murroe to the hotel, leaving at 7pm and returning at 2am after the disco. €10 return. Contact Ciara (087) 6280019 to book your seat.. 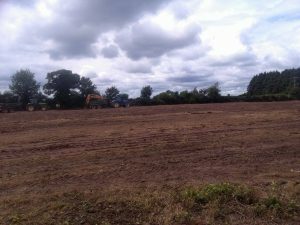 The Field Project is progressing very well and we are now close to going for tender for the Astro Turf Pitch. It is planned to build both the astro pitch and the walking track together, as part of Phase 1 of the overall project.We hope to have contractors on site at the beginning of May and have this stage of the project completed by August. We wish to acknowledge and thank Limerick City & County Council and the Department of Housing, Planning, Community and Local Government, who have made this possible through the provision of €500,000 in Hinterland funding. We also thank IPB Insurance who have awarded us €10,000 towards completion of the walking trail through the 2016 Community Engagement Fund. And, of course, thank you to everyone who has organised and supported our ongoing fundraising events to get this massive project off the ground. Hope to see you all at ‘So You Think You Can Dance’ in April!